I've been hearing tales about Hispanics people being discriminated against since Donald Trump won the election, but this have never happened to me, until today. I went with my wife to a restaurant in Cary that we have already visited a few times before. The restaurant is Taziki's Mediterranean cafe. They close at 9:00 PM, and we arrived at 8:48 PM. A blond girl was about to close the door, but allowed us to enter. Then the girl at the counter, say “I think the grill is already closed” and looked to the kitchen for confirmation. The cooker first look at us, saw that we look Hispanic, and say yes, the grill is already closed. But who was the cooker? An old Mexican looking lady. Yes, today we have been discriminated, but by a Mexican. We leaved the place, and we went to the next place, to Tijuana Flats, the place also closed at 9:00 PM. We walked in, looked at the menu, decided, went to order, and while we waited to be served, the workers at the Takizi Mediterranean cafe, was looking at us and talking. At 9:00 PM exactly the last of them was leaving the place and closing the door. To be honest, we like the food at this Mediterranean restaurant, but the Tijuana Flats place was cheaper, and the workers were much better. They never tried to rush us, they were very friendly and attentive, and the food was very nice. 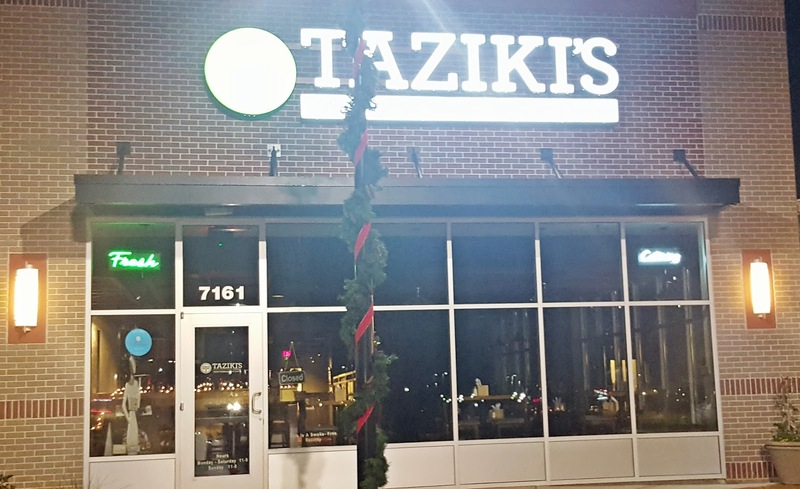 If we decide to enter the Takizi's, it was because we was looking for Mediterranean food in the first place, and we prefer the decor and atmosphere better over the other. But there you have it, the workers, especially the old Mexican looking lady was already in a hurry to go home early, and didn't care about us, especially when she realized we were Hispanics. Of course she was narrow minded enough to think we was just other ...Mexicans like her. At the beginning I was thinking about just complaining in a review on google, or Yelp, but then I thought there they might erase it. And why I should I write my content on their site, when I have my own blog, where no one is going to delete my opinion? That's one of the wonders of the Internet, and having my own Blog. Now this bad reference is going to stay here probably forever. 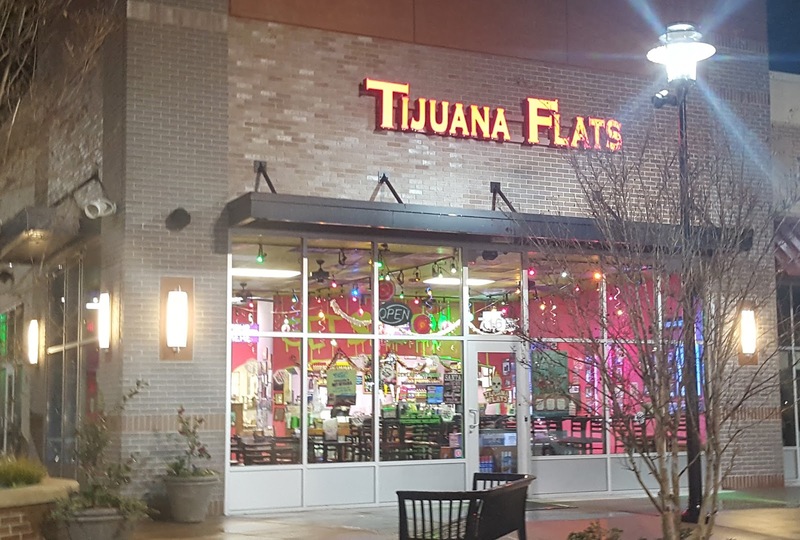 As for the restaurant Tijuana Flats, my praise, the girls were very friendly, they smiled all the time, and even before leaving they asked me if I wanted a cup of drink to go. This happened Monday December 5, 2016 at 7161 O'Kelly Chapel Road Cary, NC 27519. If someone want to contact me, you can do it at eripere@yahoo.com, my name is Eric. domingo, diciembre 24, 2017 6:19:00 p. m.